Little Fluffy Chickens Sitting In A Nest Of Hay. Lizenzfreie Fotos, Bilder Und Stock Fotografie. Image 115309212. 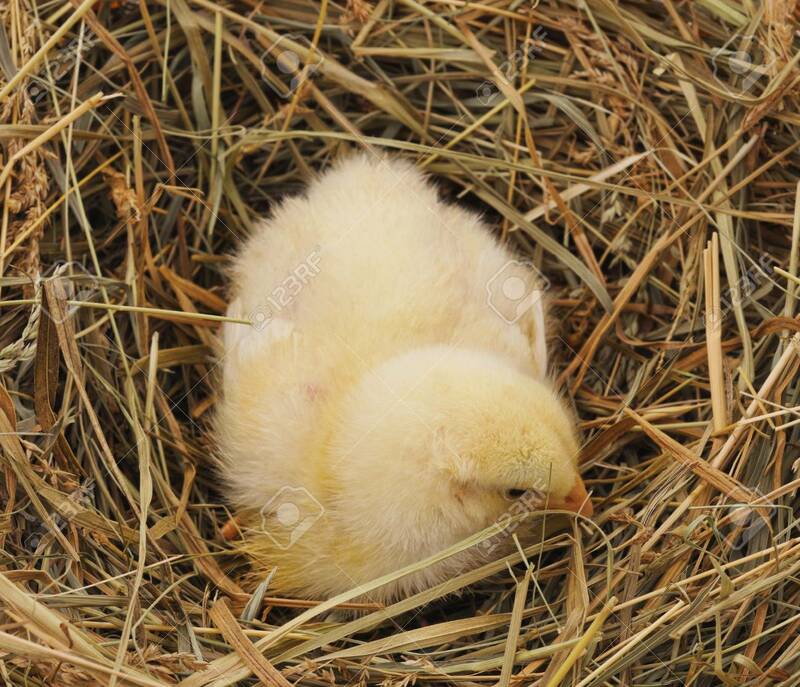 Standard-Bild - Little fluffy chickens sitting in a nest of hay. Little fluffy chickens sitting in a nest of hay.